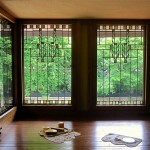 At Kansas City Stained Glass we have been serving all of the KC area, including Florissant and other parts of Missouri for over 25 years. 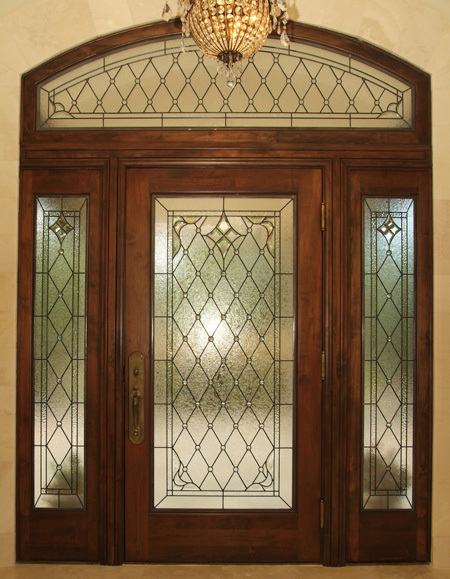 For this reason, we understand that stained glass is a wonderful addition to homes in these parts and also a huge part of historical church preservation and restoration as well. 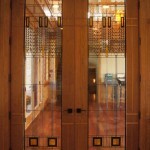 Furthermore, we are the areas stained glass contractor you can trust, whether we are creating a lovely masterpiece for your home or restoring the stained glass on your Florrisant church, mosque or synagogue. Stained glass is as ubiquitous as it is lovely and fits nicely into most buildings religious, residential and commercial. 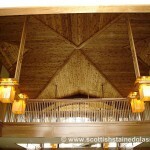 Whether because of its lovely form, critical functionality or the fact that it lasts for generations, it is an improvement to be considered in all facets of indoor life. 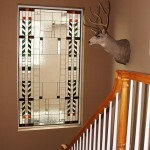 Stained glass is an excellent choice for Florissant homes of almost any architectural style or size. 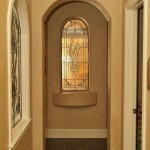 Adding stained glass to windows in entryways, kitchens, or bathrooms you improve the appearance of your Florissant home drastically and stained glass also has a dramatic effect on home value as well. 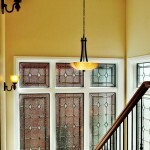 Additionally, stained glass is a real show stopper when it comes time to sell and it is well known as– a house with stained glass will sell faster than a comparable property without stained glass. 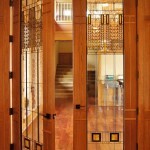 For over 2 and half decades Kansas City Stained Glass has partnered with many religious organizations here in Kansas and across the nation on religious stained glass construction and restoration projects. We work with religious communities of every faith and denomination and have proven to be an invaluable partner when it comes to revitalizing church stained glass. Our team expert stained glass restoration and repair teams will work with your religious institution to bring back the life and luster of the stained glass window on your Florissant temple, synagogue, cathedral, or church. 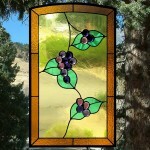 Furthermore, we are able to offer insight fundraising for your church’s stained glass. 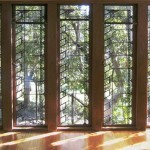 Stained glass is a wonderful option to enhance the appearance of any commercial property. The windows are lovely and versatile, working well as signs, ceilings, lightings, and work to create a high end, sophisticated look for your establishment. 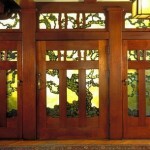 At Kansas City Stained Glass, we would love to partner with your Florrisant businesses of any type to find the perfect stained glass for you: hotels, restaurants, cafes, pubs, museums notwithstanding. 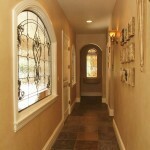 Experience the beauty of stained glass today. 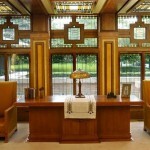 Contact Kansas City Stained Glass to receive an estimate on a custom stained glass for your Florissant home or business or to discuss a church stained glass restoration project for your congregation.